Like the best opera divas, songbirds must train their voices from an early age. But instead of studying for years at a conservatory, the birds’ brains are hardwired to experiment with complicated musical passages. 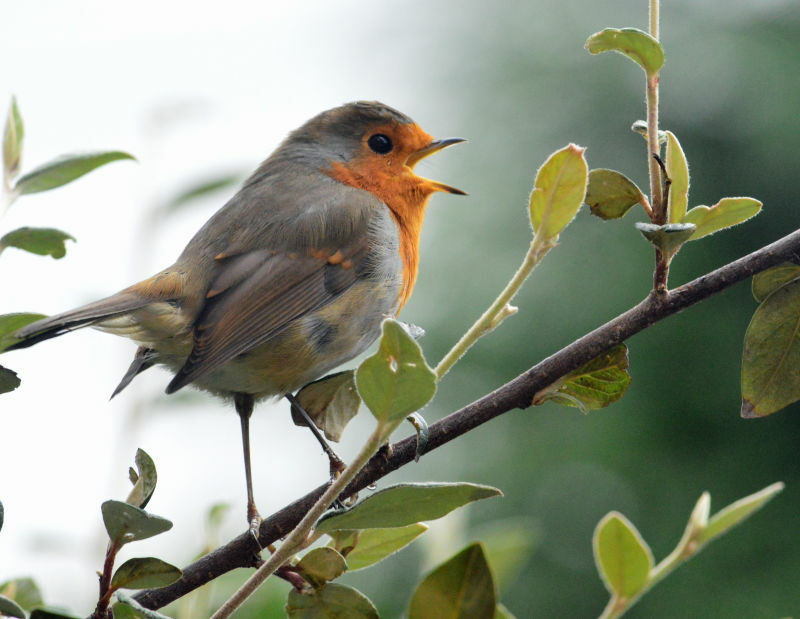 Now, scientists from UCSF have honed in on the precise brain pathways that songbirds use to learn and tune their highly specialized vocalizations. Their results, published recently in the journal Nature Neuroscience, may have implications for understanding how our own brains learn new vocal tricks. Baby zebra finches don’t make a peep for their first 30 days. Instead, they listen to adults around them and develop a mental model of what a song should sound like. The young finches then spend the next few months experimenting with trial-and-error to perfect their own songs. “If a new song is better [than the previous song], then they keep whatever neural activity they used to make that song,” explains Mehaffey. Scientists already knew that certain parts of the brain were involved in learning new songs, but until now, nobody knew exactly how these pathways were wired in the brain or how the new, experimental songs were generated. The researchers needed a way to measure activity of different brain structures and how these structures interact to produce song. So, they started with brain slices from zebra finches. By isolating certain regions of the brain, they could stimulate the pathways involved in song production and then record the activity of cells that are involved in actually making the song. The scientists could also identify the neurotransmitters and chemicals that activated or blocked each pathway. In the slices, the researchers discovered that the birds’ creativity-generator involves a structure analogous to the human basal ganglia. This dense cluster of cells at the base of the brain stem is basically the same in all kinds of vertebrate animals, from lampreys to humans. It’s involved in almost everything we do, from thoughts and emotions to motor activity. The scientists were also able to show that the same chemicals that blocked the creativity generators in the brain slices also prevented live birds from modifying their songs as adults. “That gives us confidence that what they found in the slice is actually what’s at work in the intact bird,” says Franz Goller, a biology professor at the University of Utah, who also studies the neurobiology of finch song. 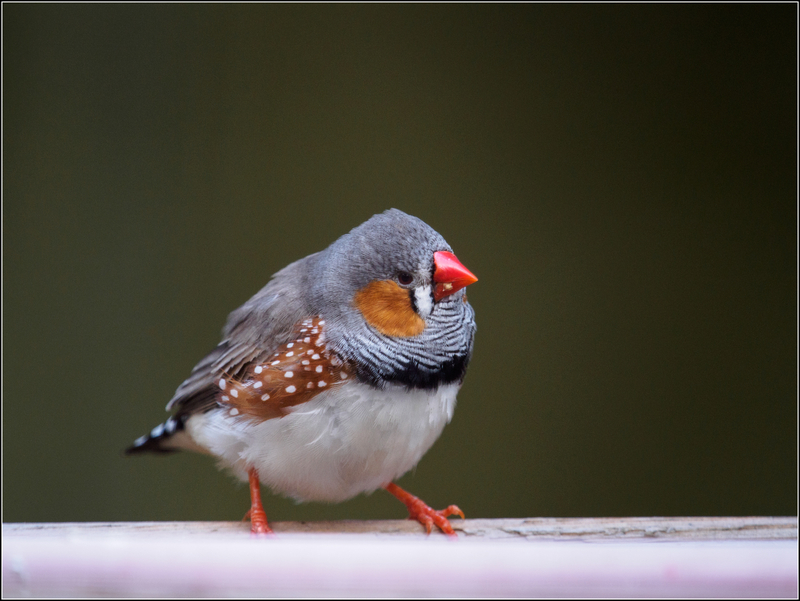 Goller says that the brain pathways involved in finch learning are probably similar in other animals, so the findings might ultimately help us understand how we and other animals learn new vocal tricks. "There’s quite a bit of evidence that, at least in terms of core circuitry, learned vocal behavior in humans also has these multi-path systems," he says. "I could easily imagine that this is a highly dedicated pathway for vocal behavior, and it might be used in all kinds of motor skill learning."